Learn more about hunger and poverty relief. 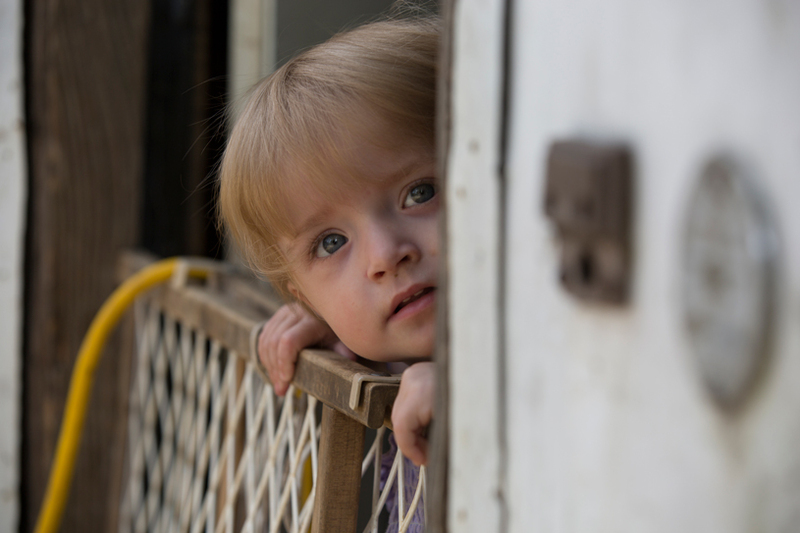 See how we support children and families in Appalachia. Read about our home repair and reconstruction services for Appalachian individuals and families. For more than 50 years, CAP has been building hope, transforming lives, and sharing Christ’s love through service in Appalachia. Our life-changing programs and services restore hope for thousands of children, families, and seniors who struggle each day to break free from poverty.